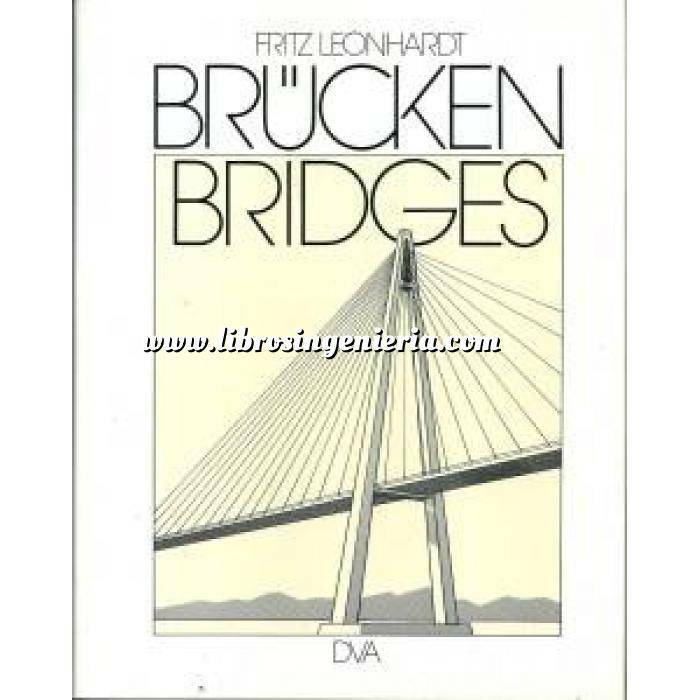 This beautifully illustrated book describes the development of bridges from the primitive wooden beam and masonry arch to today's large steel and prestressed concrete structures spanning rivers and valleys and highways. The author, who has taught at the University of Stuttgart for many years, is one of Europe's leading structural engineers. This is his account of what he has learned from a lifetime devoted to the design of bridges. His selection of photographs, including over 300 in full color, is exceptional, with examples chosen to illustrate key design ideas. Care has been taken to show each bridge from the best possible angle with attention to depth, detail, and color.